The coming-of-age of electric motors for sailboats. The first high powered electric propulsion system from serial production. 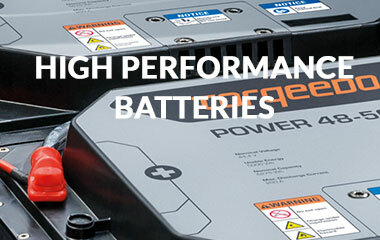 9-years warranty on battery capacity. 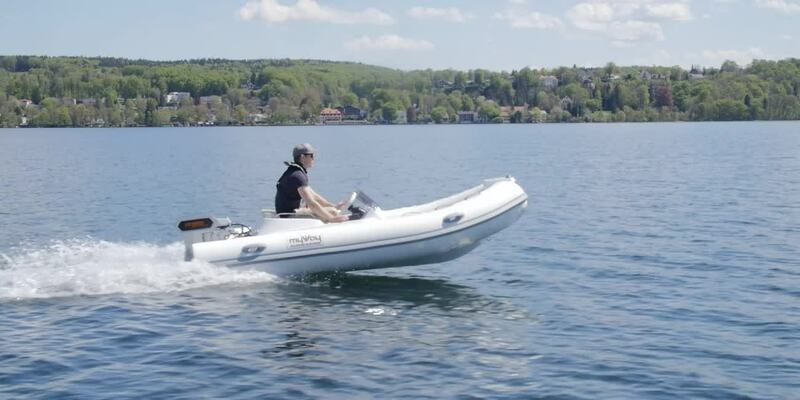 The alternative to small petrol outboards. 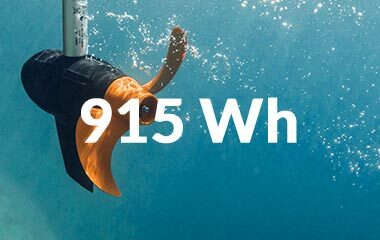 The world’s lightest outboard motor. For anglers and adventurers unwilling to compromise. 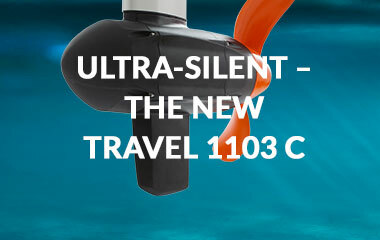 Your boat motor must be almost as good as a sail – light, super-silent and sustainable. Torqeedo offers sailors electric drives for all boat lengths from the dinghy to the 80-foot catamaran: compact and powerful outboards, lightweight and space-saving pod drives, the most powerful electric saildrive on the market and the world’s first fully integrated hybrid drive with complete energy management from industrial production. Enjoying life on the water. 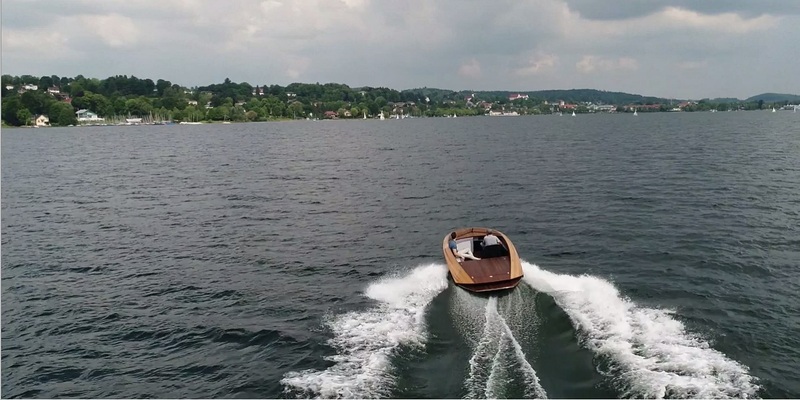 Boating without impacting the environment or compromising on performance and convenience. 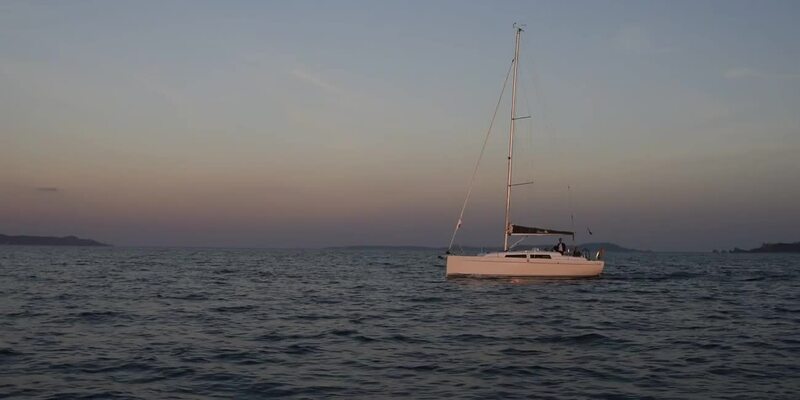 Cruising quietly or reaching your destination quickly and reliably – that is modern boating. 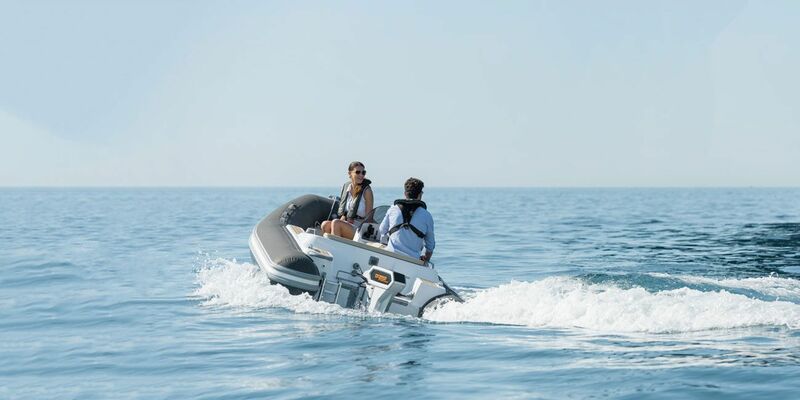 Torqeedo offers motor boat drivers powerful electric outboarders of the Travel and Cruise series with up to 20 HP. 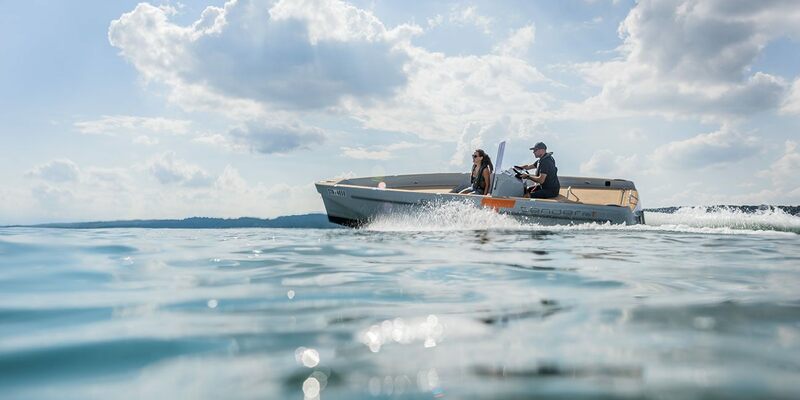 Deep Blue, the first high-performance electric drive system for motor boats from industrial production, provides even more power and is available as inboard and outboard. The ideal kayak fishing motor is extremely light, efficient and durable. The fast and powerful Ultralight takes you to remote fishing grounds and provides excellent maneuverability, even when fishing. 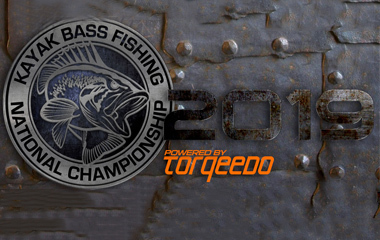 Leading kayak brands such as Hobie, Wilderness and Rotomod rely on Torqeedo. 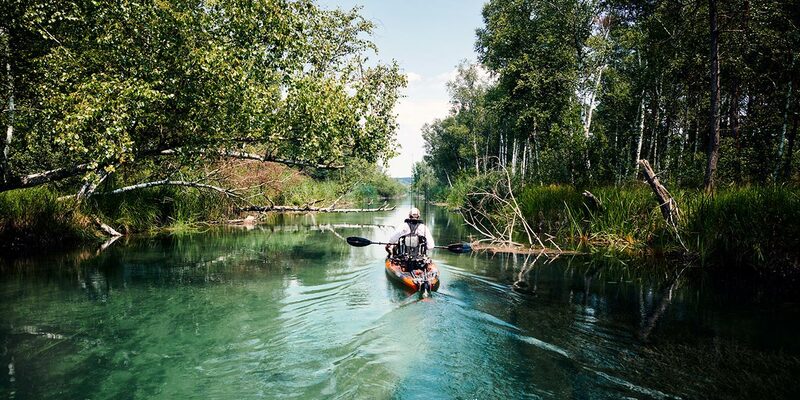 On touring kayaks and canoes, the Ultralight is a compact range extender for long tours and expeditions. The on-board computer with GPS and accessories such as solar charging panels and the TorqTrac smartphone app turn the lightest Torqeedo into a versatile companion on the water. Reliability, efficiency and safety are what matters to you when selecting a boat motor – as are profitability and plannable costs. Torqeedo combines professional engineering with industrial series production to create reliable, fully integrated, standards-compliant high-tech systems at reasonable costs. Long-term capacity warranties turn the switch to electric boat drives into a decision that pays off. 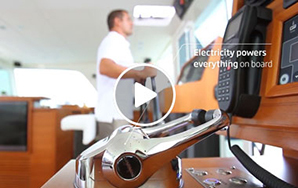 Torqeedo, the global market leader in electric boat drives, offers inboards, outboards and hybrid drives for ferries and water taxis, work boats, excursion boats for cruise ships, charter and rental business. 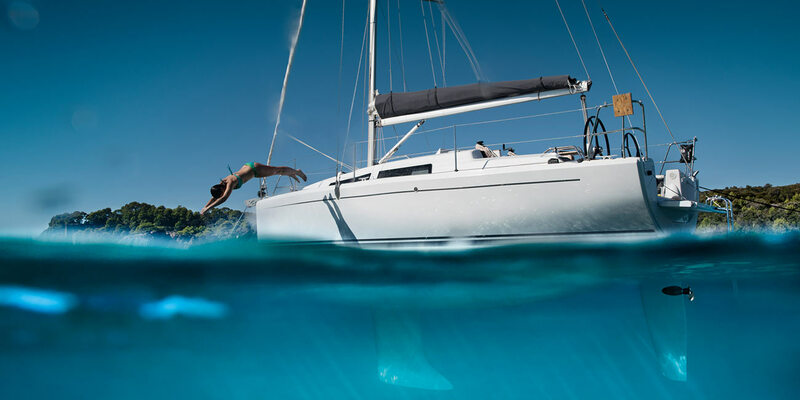 Visit us at La Grande Motte Multihull Show from 04/24 until 04/28/19 in La Grande Motte. 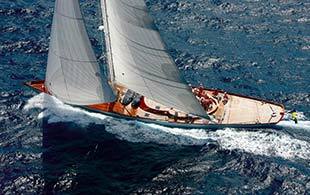 Visit us at Boat Show Palma from 04/27 until 05/01/19 in Palma de Mallorca. Visit us at Hanseboot Ancora Boat Show from 05/24 until 05/26/19 in Neustadt in Holstein.